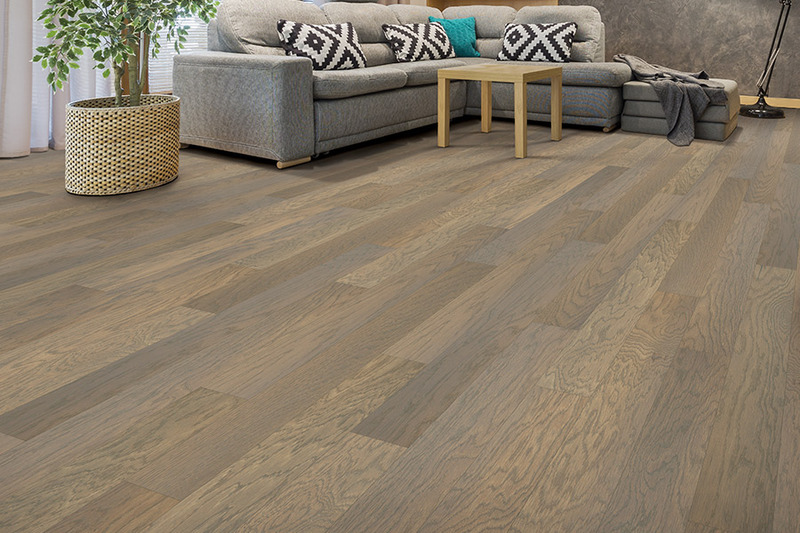 Hardwood flooring is easily one of the most sought-after floor coverings currently on the market today. Interestingly enough, that seems to have always been the case. 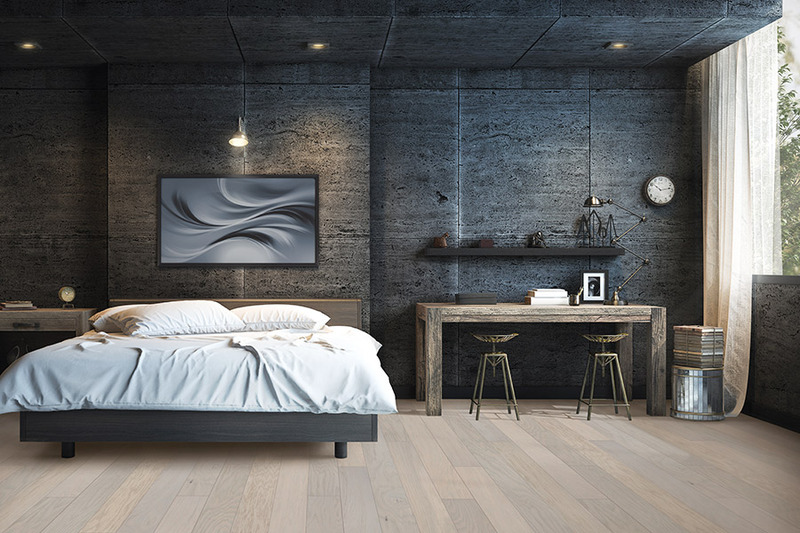 Trends continue to show that homeowners aren’t backing away from the idea of having solid wood floors in their homes any time in the near future either. 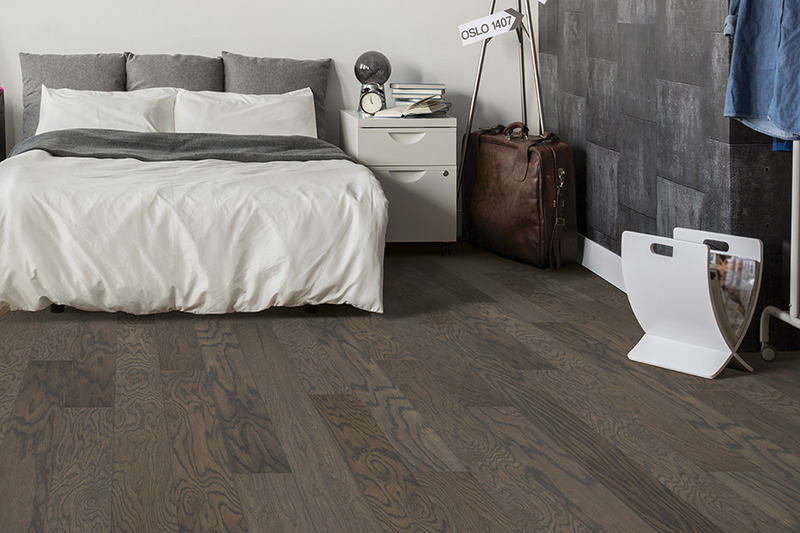 To say that this flooring is utterly timeless is surely an understatement, but there’s so much more that goes along with them. Carpets of Arizona proudly serves the areas of Chandler, Gilbert, Mesa, Tempe, and Queen Creek, all from our showroom in Chandler, AZ. 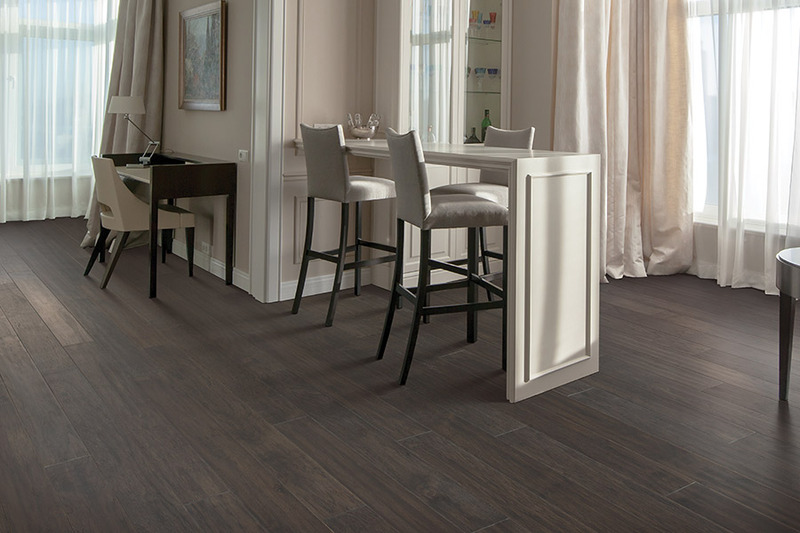 We have an excellent variety of flooring materials, and service professionals who can help you make the most of any of them. In fact, we invite you to visit us and choose a floor covering of your very own. We’ll be standing by to assist in choosing the perfect material, any additional products you might want or need, and all the services to breathe life into them. We look forward to seeing you soon. Hardwood flooring is much different from many other available floor coverings in that it will not be replaced any time in the near future. It’s also incredibly durable, stable, and functions well in a variety of spaces. 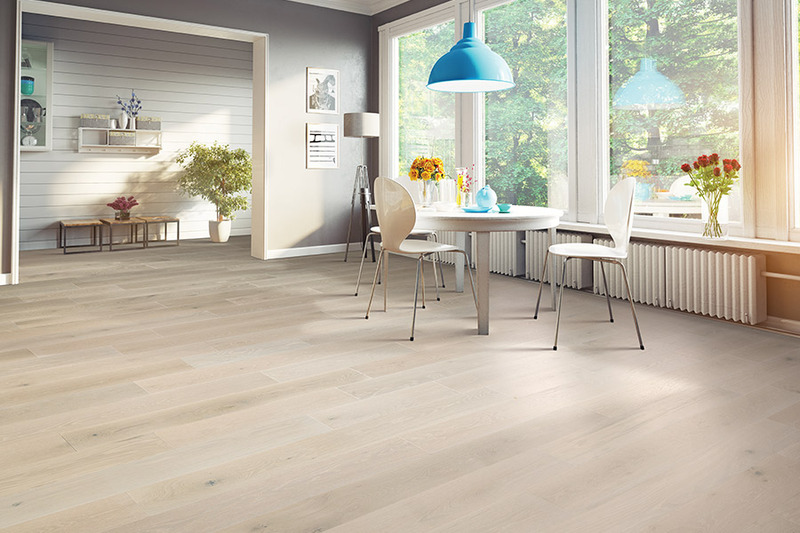 You can find wood flooring that’s suitable for just about every area in your home. 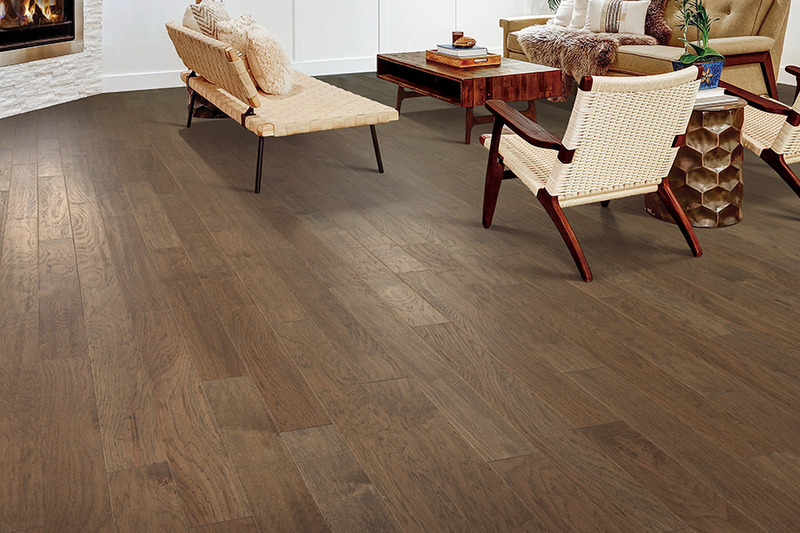 However, these floors are never to be installed in below-grade spaces such as basements or basement rooms. 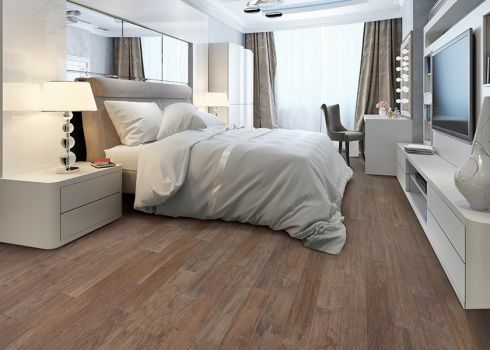 If you have rooms like this that need flooring, be sure to ask about engineered flooring as an alternative. You’ll note right away the variety in species that are available. These are rated from soft to hard, with harder materials more useful in active and busy households. For instance, if you have a few children, a few pets, or numerous guests that frequent your home, you’re likely to need a much harder species type. On the other hand, if there is a room or two that sees very little traffic, you can get by with a much softer species. Of all the benefits you’ll learn about in hardwood flooring, one of the best is that these floors can be refinished. That means once years of wear have started to show, you can simply strip them away through refinishing, which brings them back to a brand new, like new finish all over again.